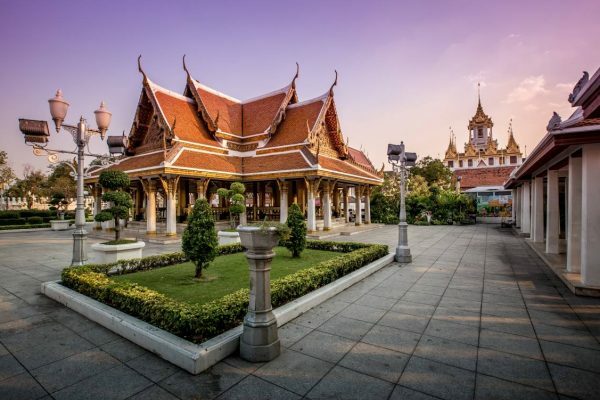 The Bangkok National Museum is the main branch museum of the National Museums in Thailand and also the largest museum in Southeast Asia.It features exhibits of Thai art and history. 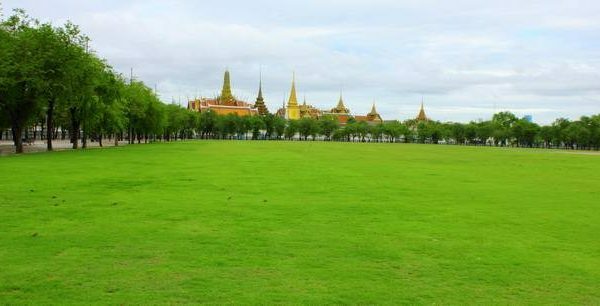 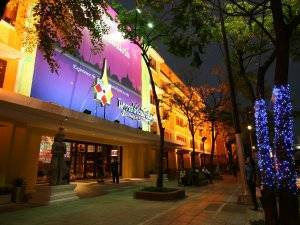 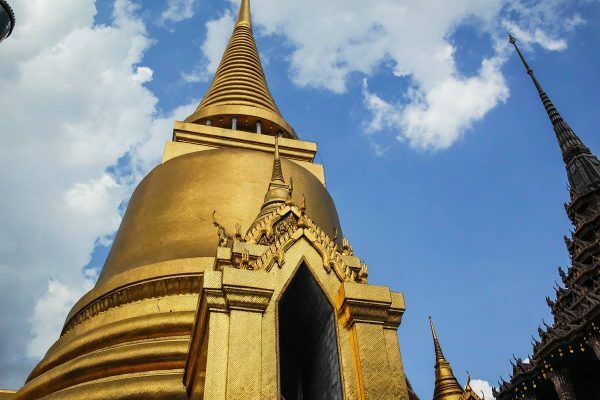 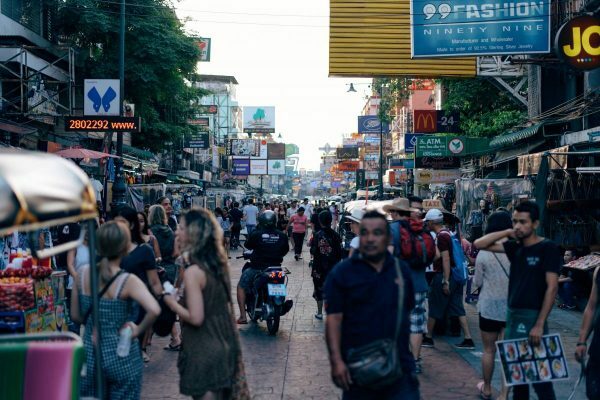 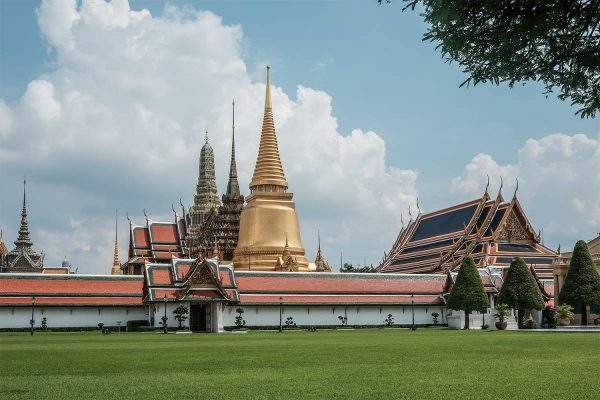 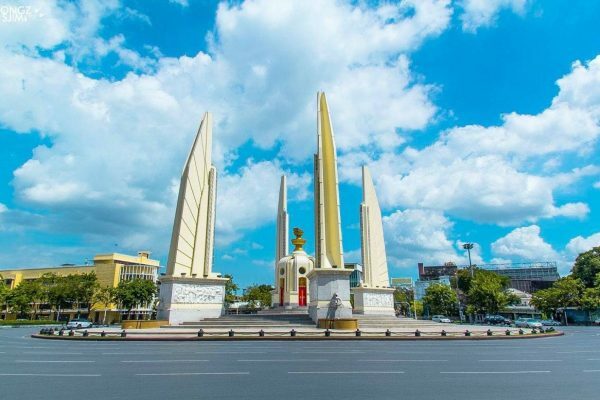 The museum is located in 4 Na Phra That, Bangkok 10200, Thailand, occupying the former palace of the vice king (or Front Palace), set between Thammasat University, and the National Theater, facing Sanam Luang. 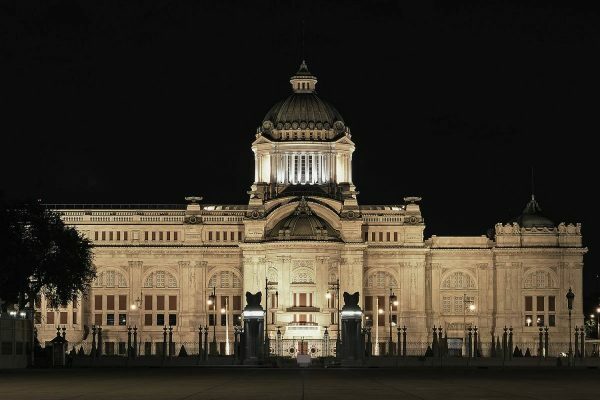 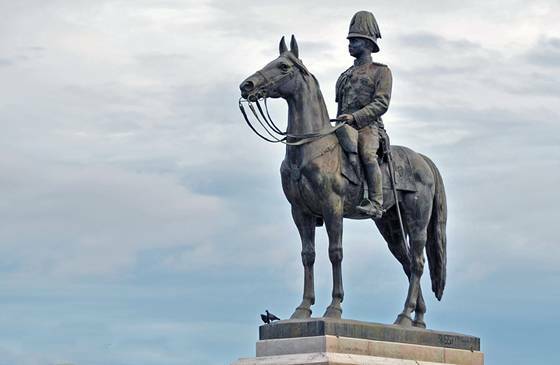 The museum was established and opened in 1874 by King Rama V to exhibit relics from the rule of King Rama IV’s rule. 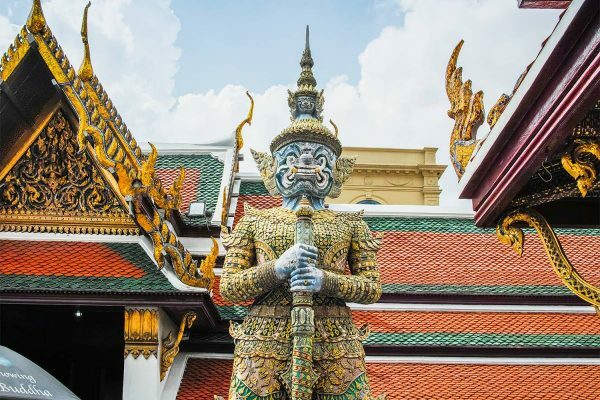 Today the galleries contain exhibits covering Thai History back to Neolithic times. 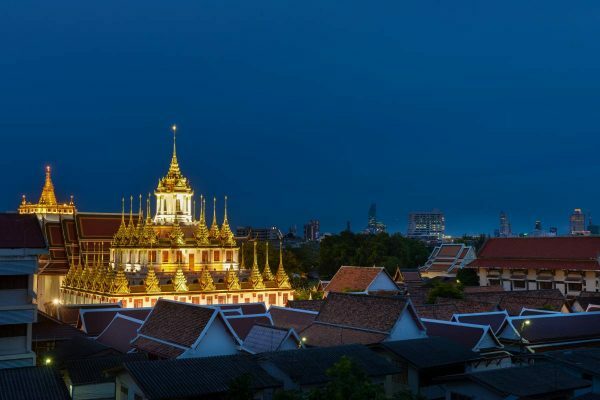 The collection includes The King Ram Khamhaeng Inscription, which was inscribed on UNESCO’s Memory of the World Programme Register in 2003 in recognition of its world significance. 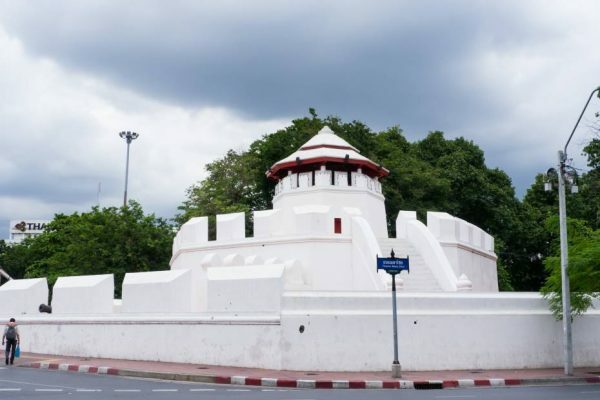 Other than preserving and displaying Thai artifacts dated from Dvaravati, Srivijaya, to Sukhothai and Ayutthaya period, the museum also displaying extensive collections of regional Asian Buddhist Arts such as IndianGandhara, Chinese Tang, Vietnamese Cham, Indonesian Java, and Cambodian Khmer arts.